Hello, Sorry I am not skilled in Japanese. 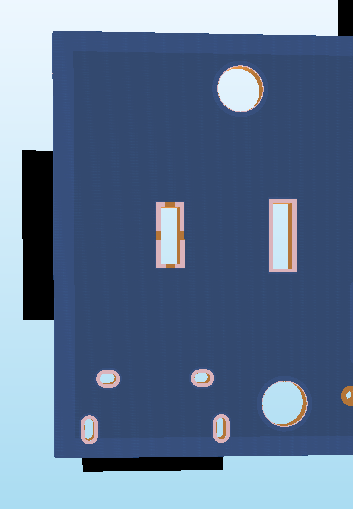 My PCB manufacturer needs Through-hole pads with Square or Oval cuts specifically to have these pad cuts in the BOARD layer. I'm struggling with this. While I can make a square through-hole pad - it places the cut in Drills and not Board. Is there a manual way for me to merge or make these through-hole cuts in the board layer? I have been searching but cannot find an answer. 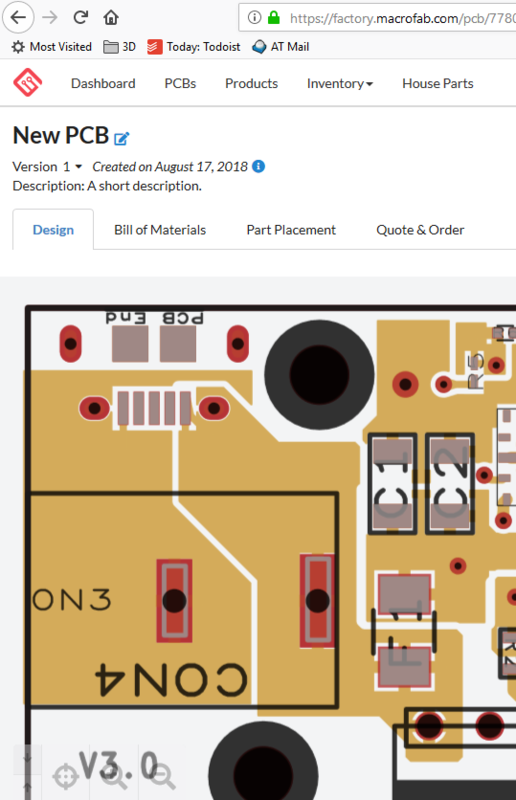 Regarding your question, am I right in understanding that you would like to draw the drill outline onto the "Other:Board" layer for PCB manufacturing? If that is the case, I am afraid we do not currently support the function of automatically creating drill outlines or merging drills into a board outline. If you need to make the drill outlines onto the Board layer, please create them using "Line" or "Circle" objects. If the pad is not on the Grid and drawing its outline is difficult, the offset function of the Grid is useful. With the feature, you can temporarily move the Grid position, and it is available to place the Grid line on the pad. For details about the function, please refer to the following release note and online manual. * I am sorry that this is an automatic translated manual. The English version is currently being prepared. If you have anything unclear, please let us know. Hello, and thank you kindly for your excellent reply. I have followed your recommended steps by constructing the cutout in the Other:Board layer for my rectangular pins using a 4 lines. I have ensured that they map exactly to the outline of the required cutout where the Pad is. Hi, thank you for your kind reply. 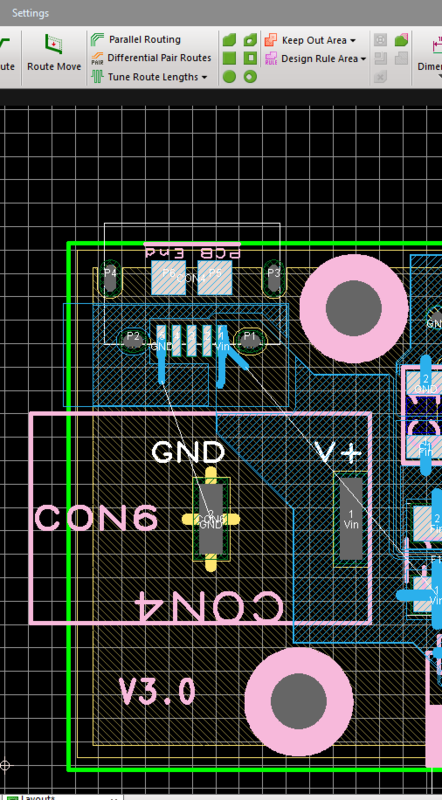 As you mentioned, if you try to edit your design after creating the cutout in the Other:Board layer, you will get a lot of errors because the lines would be recognized as the board outline. 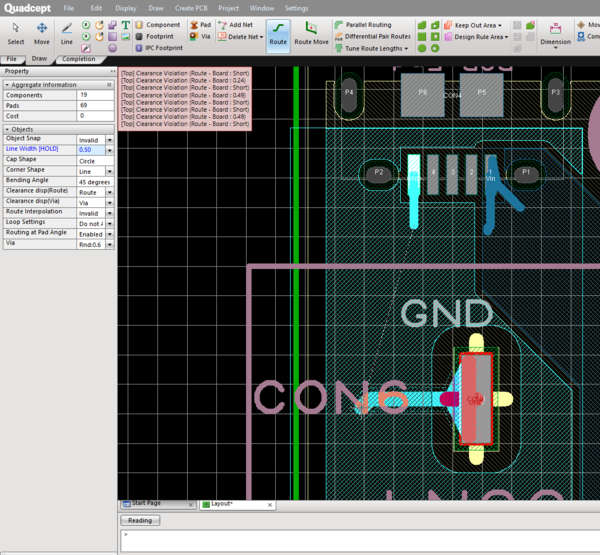 If you need to edit it after creating the cutout lines, I recommend that you create a customized layer with a name such as "Drill 2" to draw the cutout lines and export the layer along with the Other:Board at the time of Gerber output. The layers to export to the Gerber data are settable in the Gerber Settings. For details, please see the manual below.